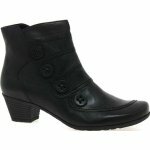 Gabor Georgie 661 women's ankle boot. 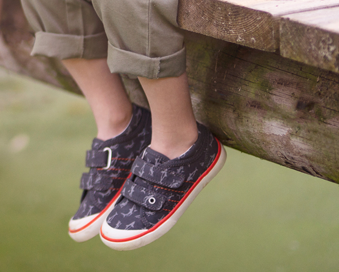 The uppers are decorated with stitching detail and four buttons. 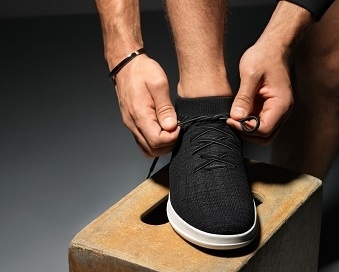 The inside zip allows for easy on and off access, whilst the cushioned insoles provide a comfortable fit. Both practical and stylish, making them ideal for winter. Heel height 4cm.